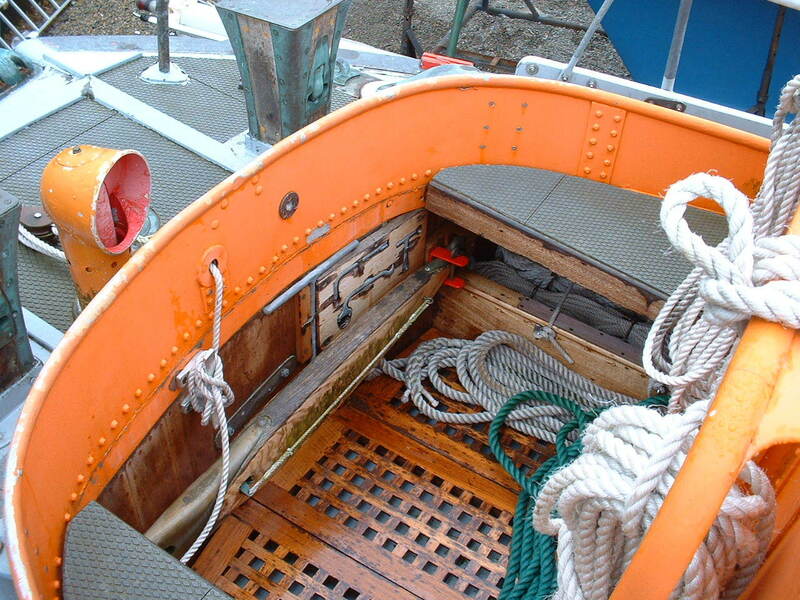 HOWARD MARRYAT is a Watson class lifeboat built by J Samuel White of Cowes, Isle of Wight in 1957. 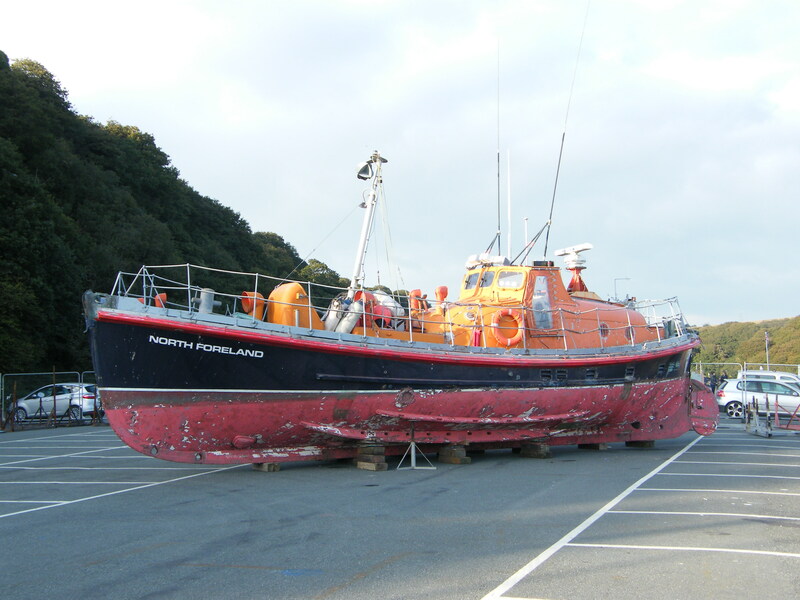 She is of mahogany double diagonal construction with twin Thornycroft 380 diesel engines. 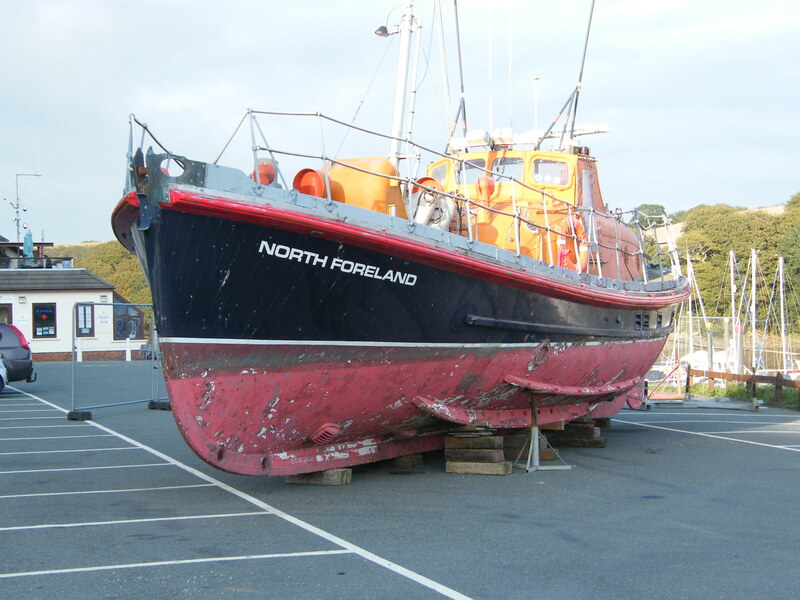 After service as a lifeboat at Fishguard, Barrow and Moelfre she was allocated to the relief fleet until sold out of service in 1989. 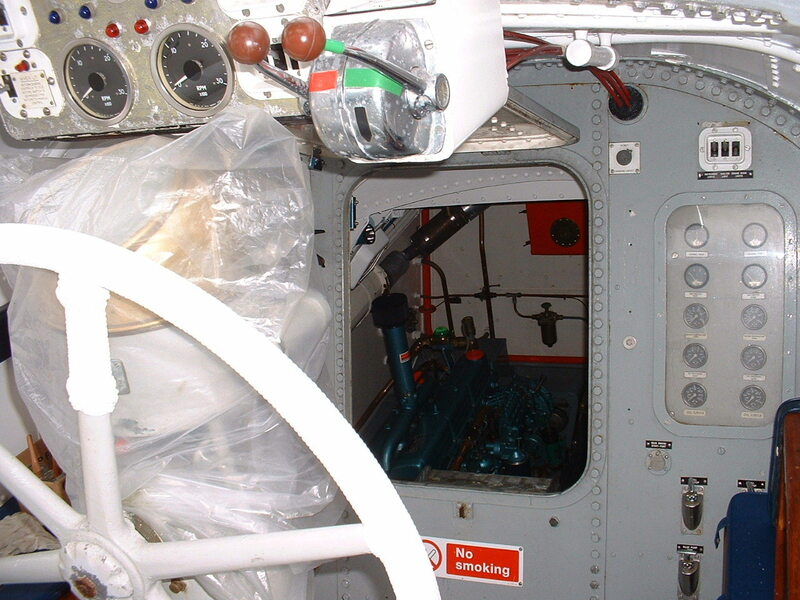 This vessel was the last of her class to be built and retains her open cockpit aft. 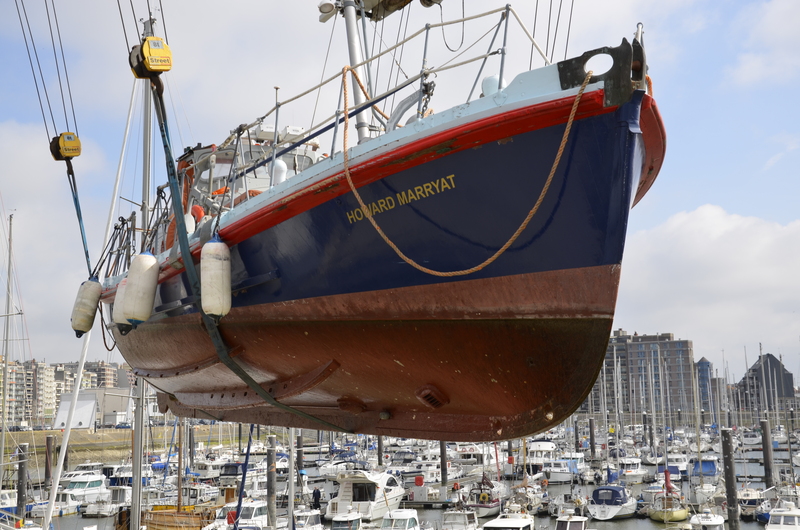 Some conservation work will be carried out by her owner who has recently bought her and she may be returned to her appearance of the early 1960s.